Chester, Apr 4, 2019 (Issuewire.com) – AWE Acquisition, Inc. dba AWE Learning, is excited to announce its recent partnership with IDZ Digital Private Limited. Headquartered in Chester, Pennsylvania, AWE Learning is the leading provider of digital learning solutions for public libraries throughout the United States and Canada. AWE Learning’s newest products, Early Literacy Station Platinum, Bilingual Spanish Literacy Station Platinum, and AfterSchool Edge Platinum, each include more than 75 new software titles, spanning all STREAM subject areas (Science, Technology, Reading, Engineering, Arts, Math) for early learners. We are excited to offer IDZ Digital Private Limited’s content on our Platinum workstations. 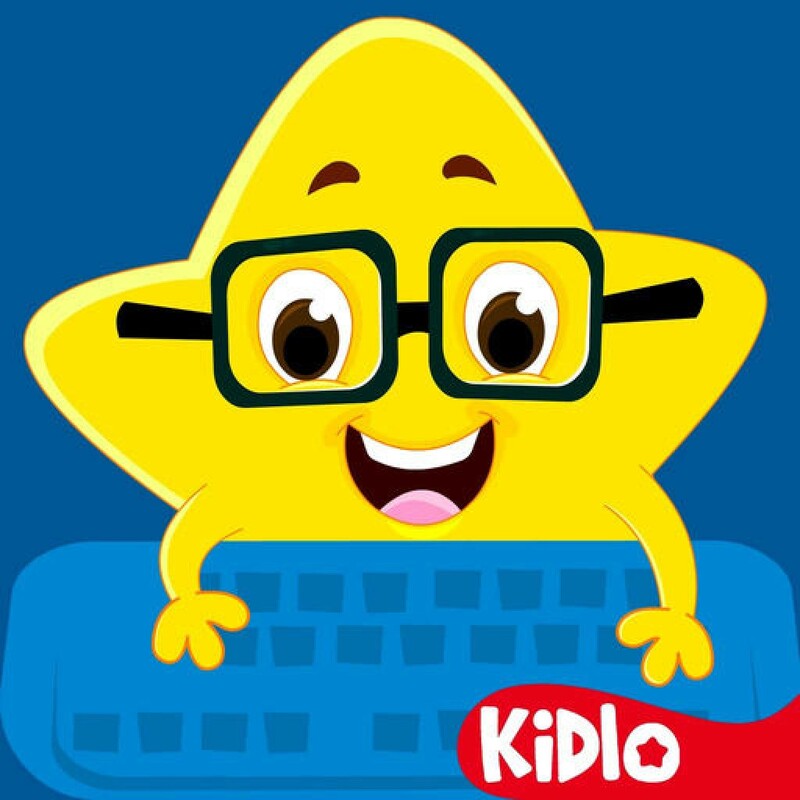 In these software titles, kids will learn basic coding, math, science, geography, and more through exciting activities. Each activity has been designed carefully with the intention to develop a child’s concentration, brain power, and early learning skills. These activities start off simple and get more challenging as you play.